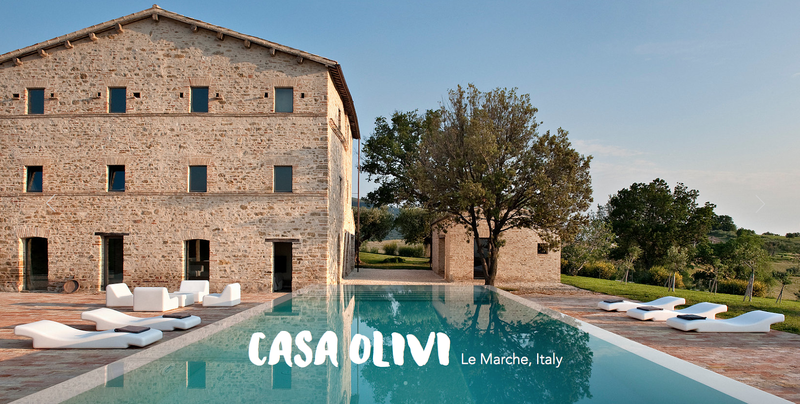 casa olivi: Under the Marche Sun, April is definitely a nice season. 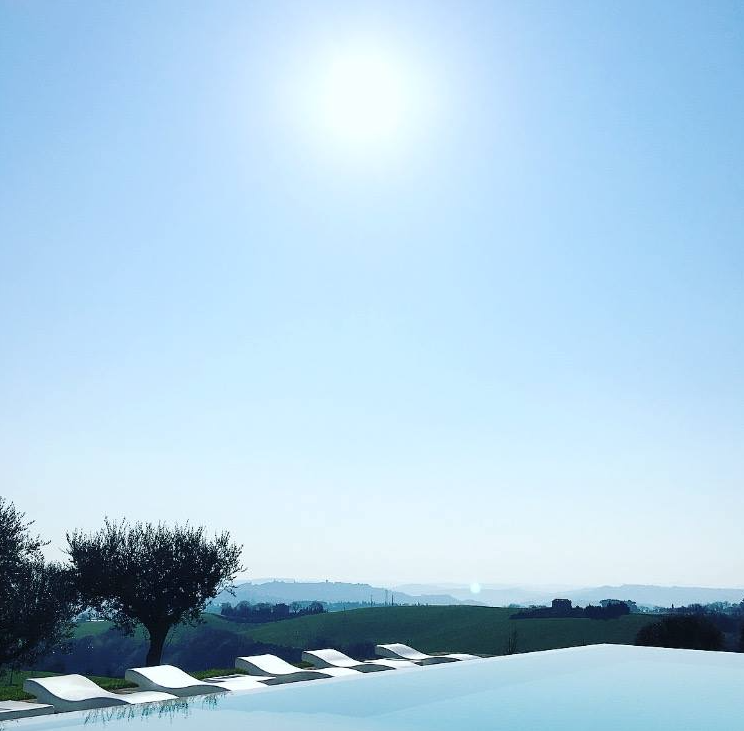 Under the Marche Sun, April is definitely a nice season. Beautiful week in Treia, let's go to the beach!